In today’s combat vehicles, it is ever more necessary to ensure that military personnel are not exposed to unnecessary risk to health. Gun smoke, is at least a discomfort to personnel in confined spaces, and may contain toxic elements that represent a health hazard. Extraction of gun smoke is quickly achieved using customised fans with high air flow characteristics. 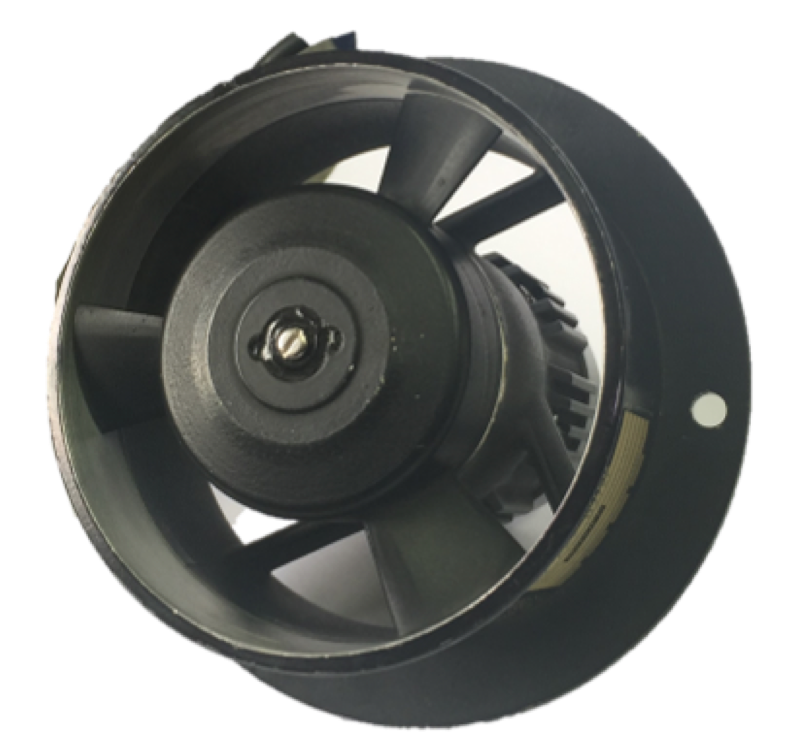 AMETEK Airtechnology Group has experience of complex fans suitable for this purpose and have developed a series of fans for this application. These fans have been used extensively and are proven, efficient and reliable.